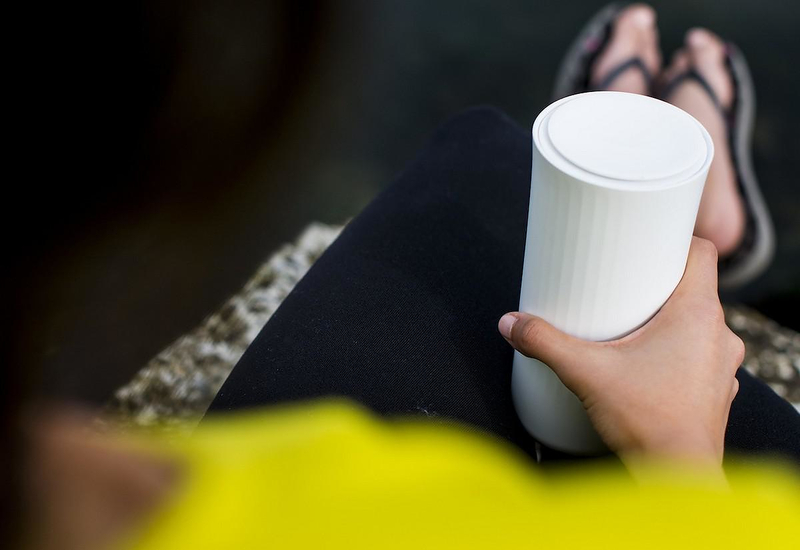 HomeBlogHome DecorVessyl Smart Cup by Yves Behar for Mark One. 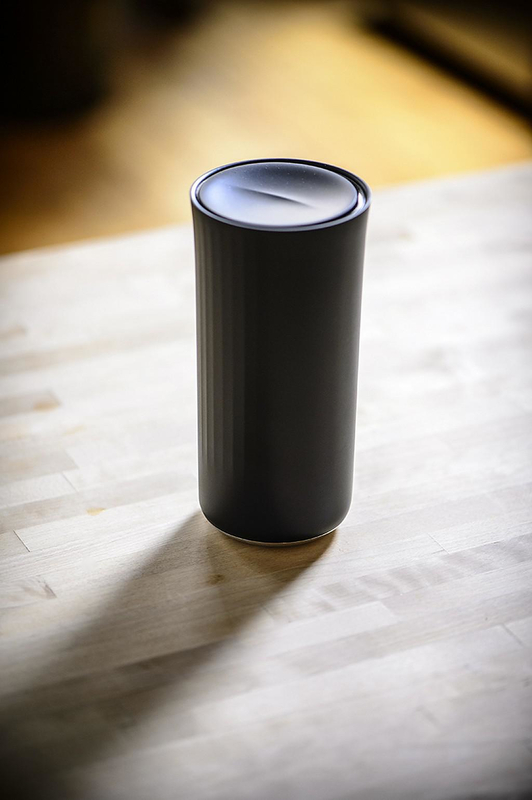 The Vessyl Smart Cup designed by Yves Behar for Mark One integrates impressive technical features into a simple everyday object. 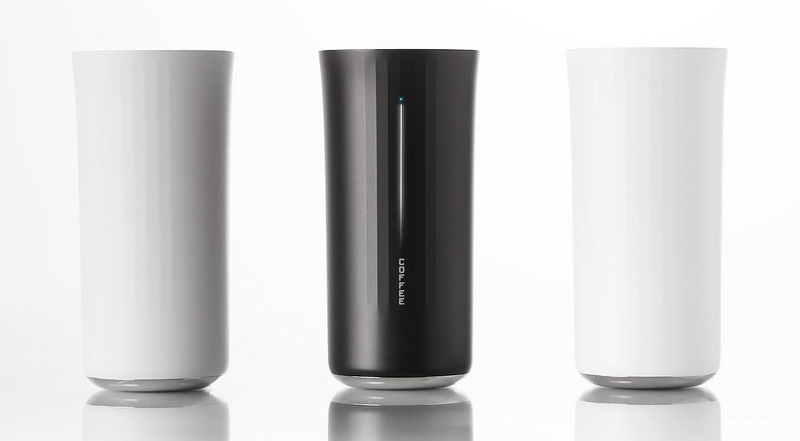 It records what you are drinking and informs you about the nutritional value of your drink. 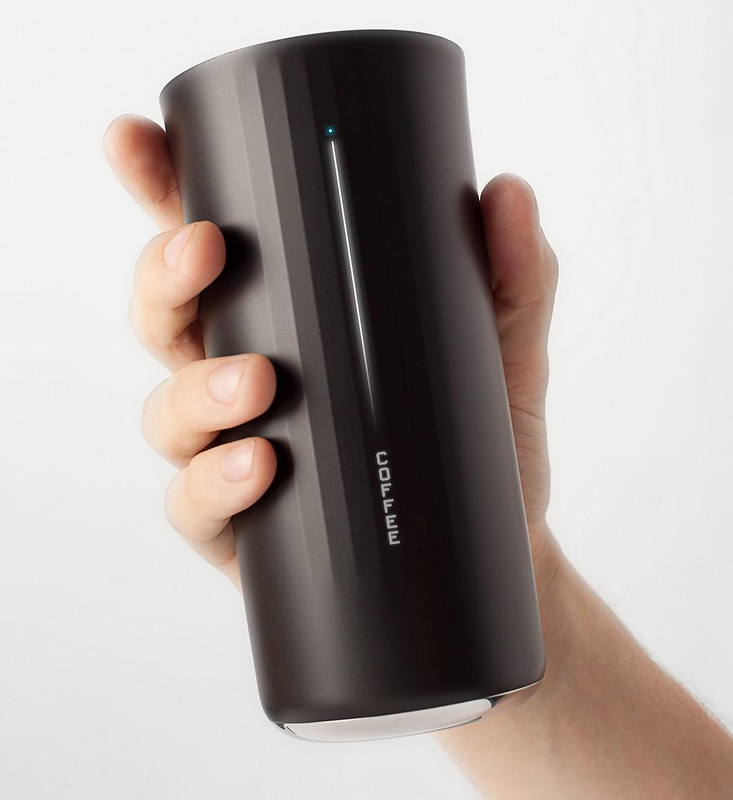 A content tracker built into the Vessyl Smart Cup informs the user regarding the nutritional values of his drinks. No, unfortunately it does not reveal your favorite cocktail recipe or the secret pop soda ingredients. Its main purpose is keeping track of your nutritional habits and informing you regarding the quality of the drinks you ejnoy drinking. 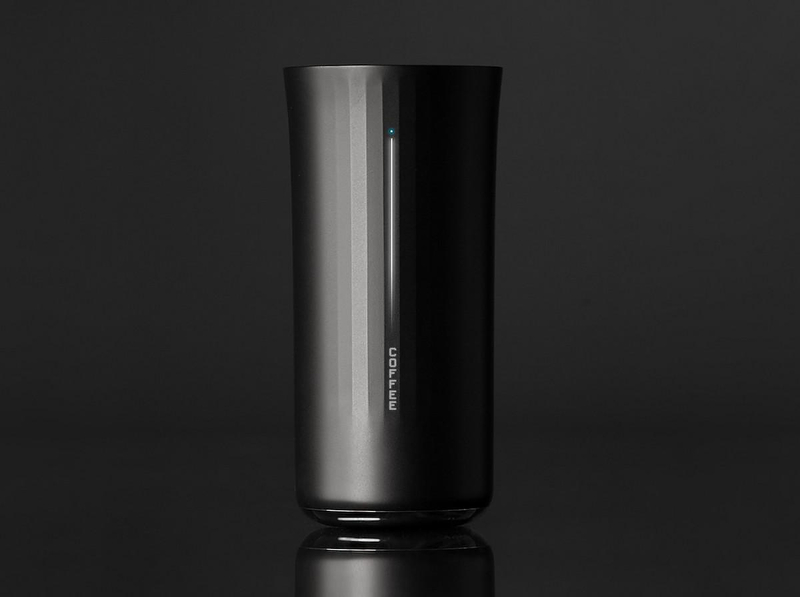 More specifically, Vessyl features a discrete and sleek looking indicative screen and meter on its face that reveals the type and nutritional values of its content as fat, calories, sugars and caffeine levels. The indications can be used as reference points to calculate the user’s overall consumption within the day. You can also track your drinking habits with the help of a special iOs and Android application. 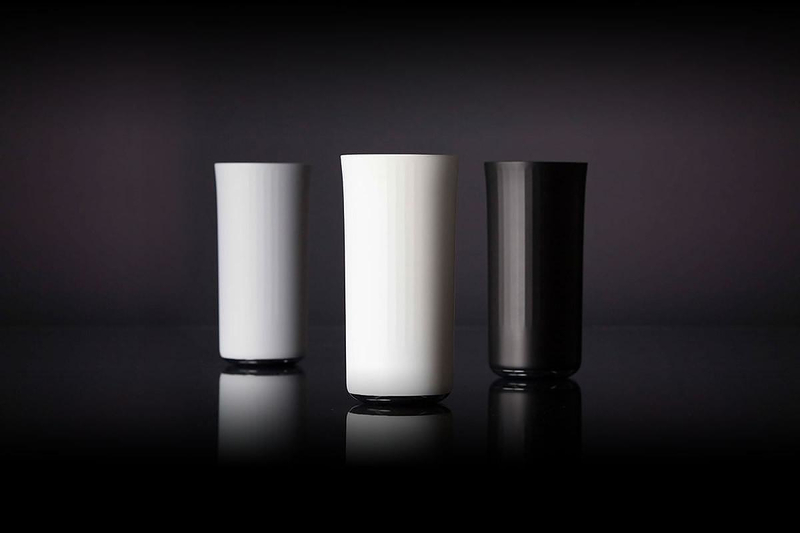 Vessyl features a sleek faceted texture that resembles porcelain and a non-stick interior surface for easy rinsing. The lid is secure from spills for portability. Vessyl turns on when tilted and charges wirelessly when placed on top of a specially designed charging coaster. A 60 minutes charge is good to sustain the Vessyl for a week. You might think that the use of Vessyl suggests some sort of constriction or OCD syndrome for… diet-freaks, but actually, its purpose is to raise consideration about the nutritional value of the drinks we consume. 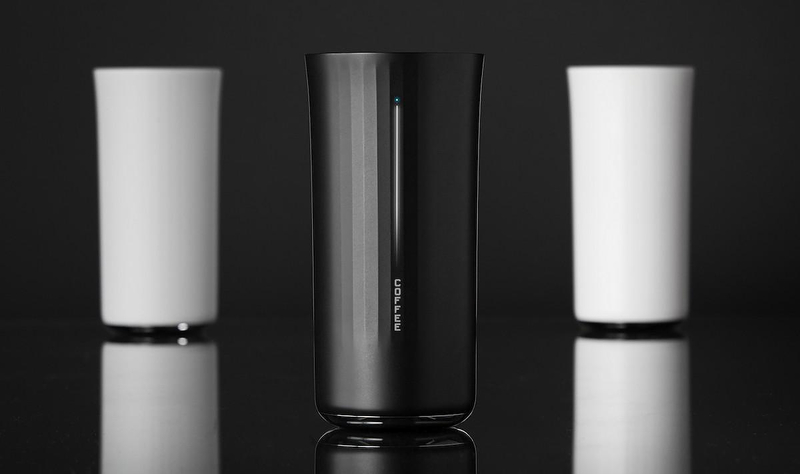 Combining high-end technology and usability in a discrete way, the Vessyl Smart Cup will help you being more aware of what sort of drinks you consume and will remind you your nutritional needs (too much coca cola someone?). As expected, Vessyl can calculate optimal dietary requirements according to age, height, weight and activity level (as it synchronizes with the most popular activity trackers of the market). 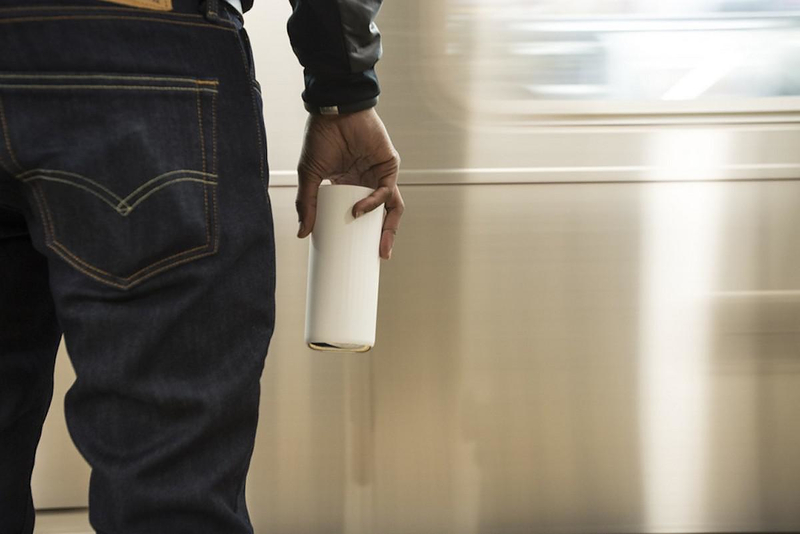 In addition, it tracks the quantity of water needed for proper hydration and a healthy body. 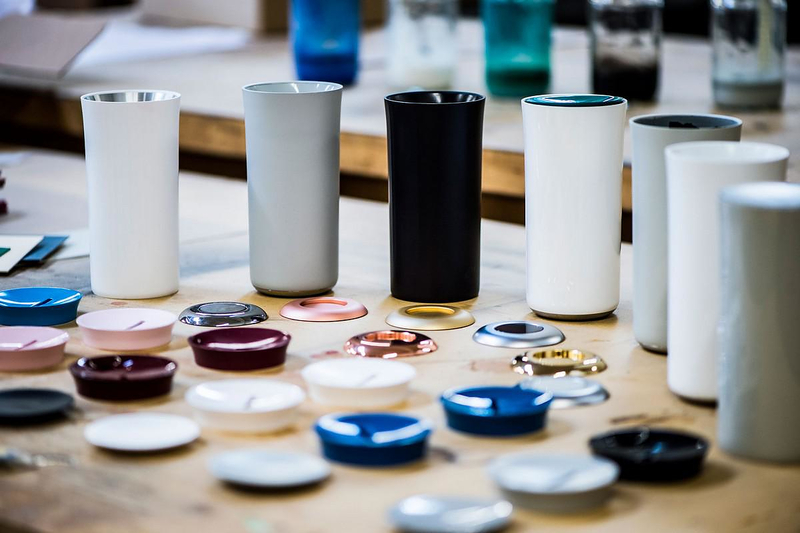 Yves Behar is known for designing “smart” objects that integrate the latest technological achievements with everyday objects. 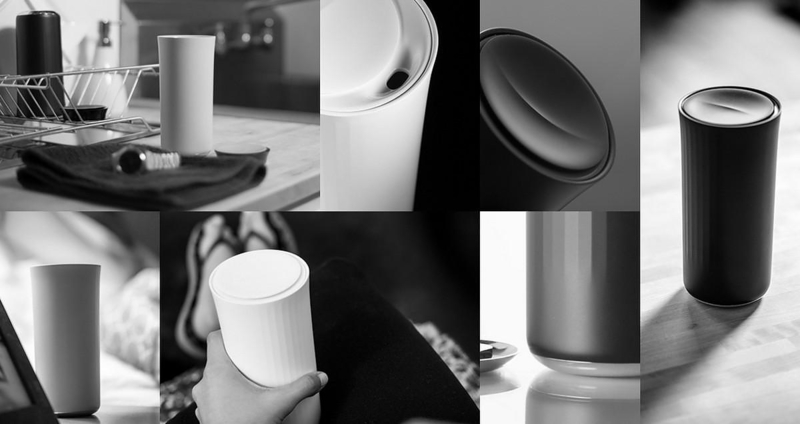 His design philosophy is expressed through everyday objects that discretely combine technology and everyday life.